Summer is a wonderful time of year for people and their pets. 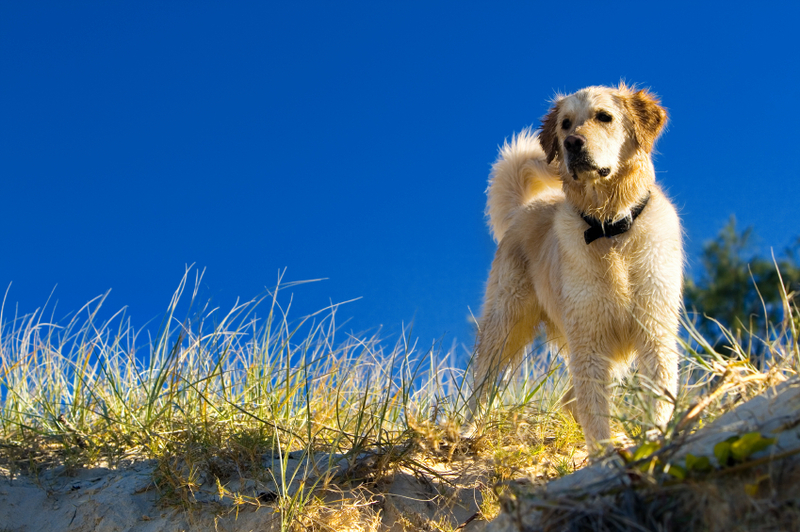 With the sunny weather, though, comes some special issues that every pet owner should be aware of. Be vigilant about potential summer pet hazards so that everyone can enjoy the season. Spending more time outdoors can mean that your pet may be confronted by another animal at some point. There are some things that you can do to help prevent unwanted encounters and prevent pet emergencies..
No pet owner ever wants to hear that their beloved companion animal has cancer. Unfortunately, with pets living longer than ever before, cancer is becoming a more common diagnosis than it ever before. While there is still no way to totally protect pets (or people) from developing cancer, there are steps that you can take when it comes to pet cancer prevention. 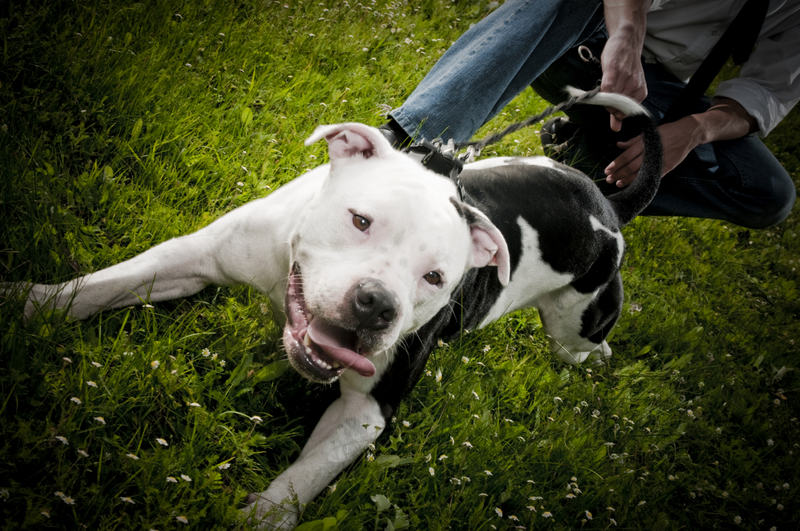 Injuries to the cranial cruciate ligament (CCL) are one of the most common orthopedic problems seen in dogs. Similar to an ACL injury in a person’s knee, dogs often rupture or strain their CCL (for a variety of reasons), which can render the knee joint unstable for your pet. Unfortunately, this can be an extremely painful condition for your canine companion if it is not remedied. Thankfully, dogs do not have to live their lives with this condition. There are several surgeries that can be performed in order to re-create a stable joint. For many of the dogs we evaluate at Oakland Veterinary Referral Services, the surgery of choice is the Tibial Plateau Leveling Osteotomy, or TPLO. 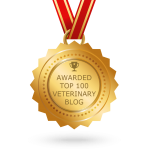 One of the most dramatic changes in veterinary medicine in the past 15 years has been the tremendous advancement in the field of veterinary Emergency & Critical Care (ECC) for pets. With the development of ECC as a veterinary specialty comes great advancements in our ability to help seriously sick and injured pets. We have made great strides in being able to save the lives of critically ill pets, who, just a few decades ago, likely would have died. 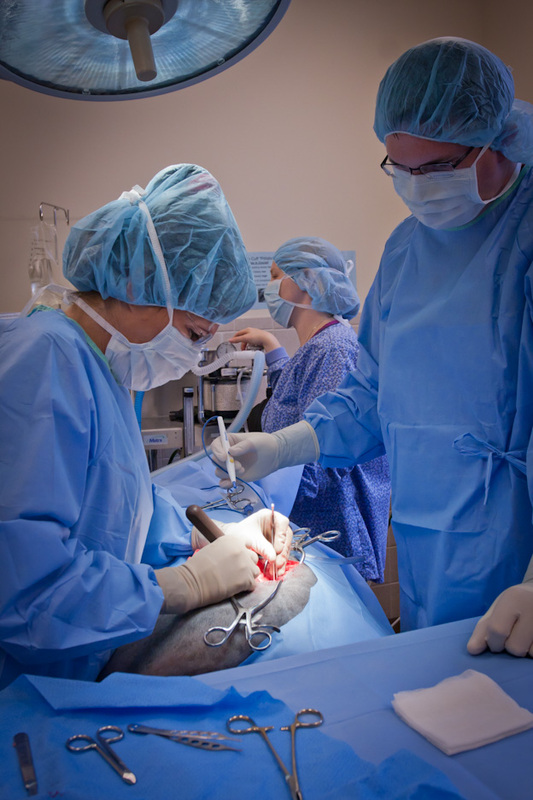 At Oakland Veterinary Referral Services we are proud to offer world-class pet Emergency and Critical Care. 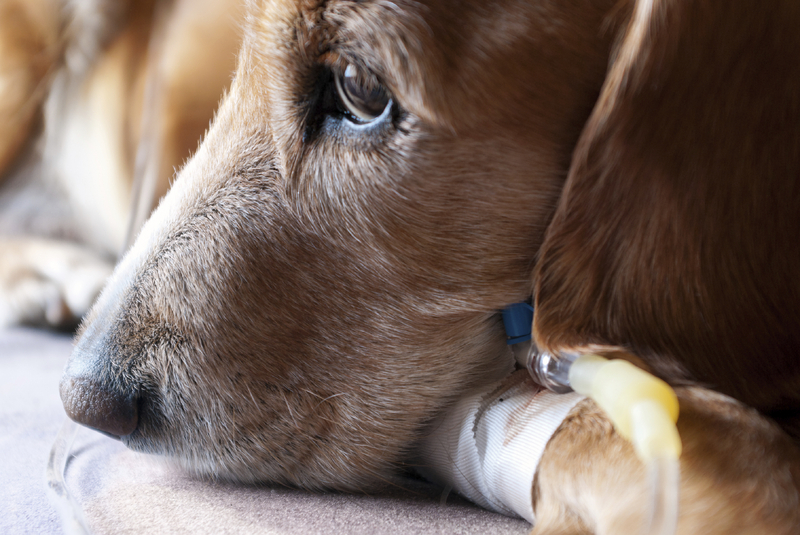 Pet emergencies are often unexpected, stressful, and upsetting. Our knowledgeable and compassionate expert veterinary team is prepared to help you in your time of need regardless of the seriousness of the emergency.